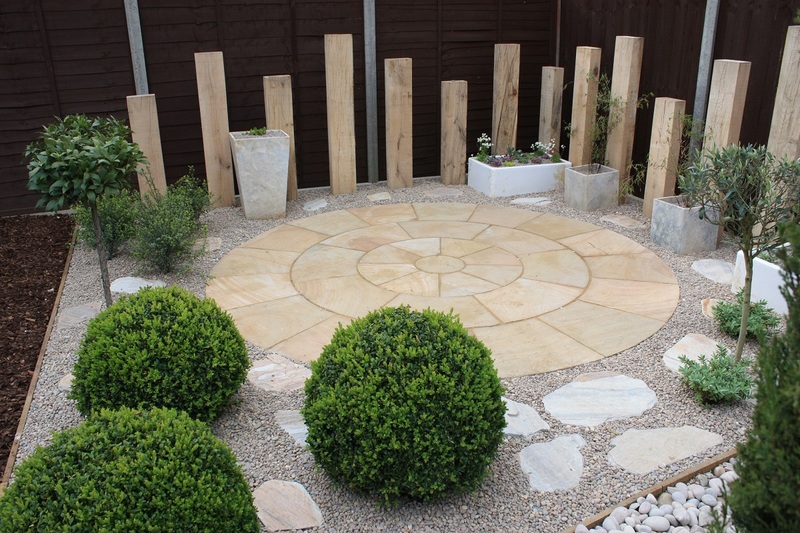 As a professional garden designer I work in collaboration with my clients, contractors and suppliers in and around Hertfordshire. I aim to create you a beautiful garden that you will grow with, play in and discover for many years to come.. If you would like to talk about your garden or arrange a consultation please contact Judi on 01462 892714 or mobile 07818 005773.